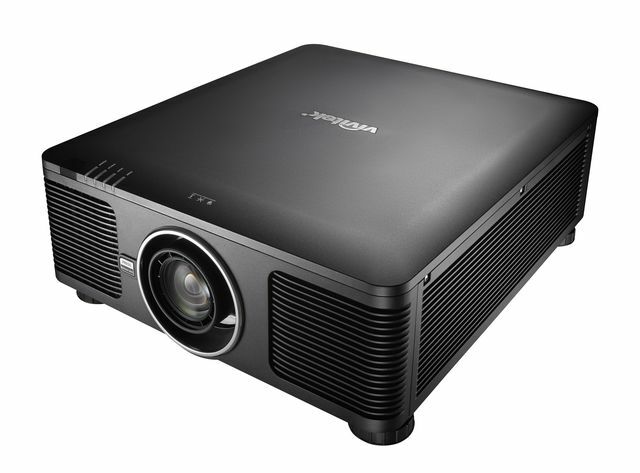 The 7,500 lumen laser projector Vivitek DK8500Z-BK offers extraordinary 4K-UHD resolution with full 8.3 million pixels for large venue applications. It is designed for easy installation with motorized interchangeable lens options and 360° degree set up flexibility. Its long lasting laser light source provides up to 20,000 hours of operation with low maintenance for the peace of mind. The Vivitek DK8500Z-BK delivers the performance required for demanding presentations.